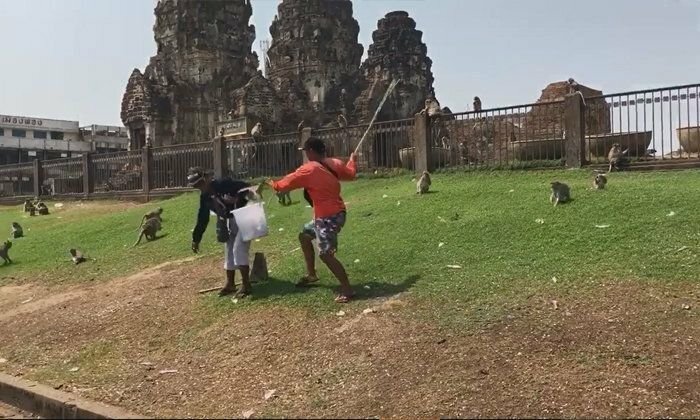 Footage posted to Facebook showed two female vendors of monkey food in an argument in front of a famous shrine in Lopburi. In full view of shocked tourists the woman in orange threw a trash collecting pan at a rival then assaulted her with what looked like a bamboo stick. It was apparently a turf war argument over rights to sell monkey food in that place. The footage was posted by Tanatorn Bird Viriyanuwatkul who said they had gone to pay their respects with their kids to the shrine - and feed the monkeys there. Instead of the simians getting up to monkey business it was the humans who showed the way. Do they not need a vending licence of some sort to sell items there? 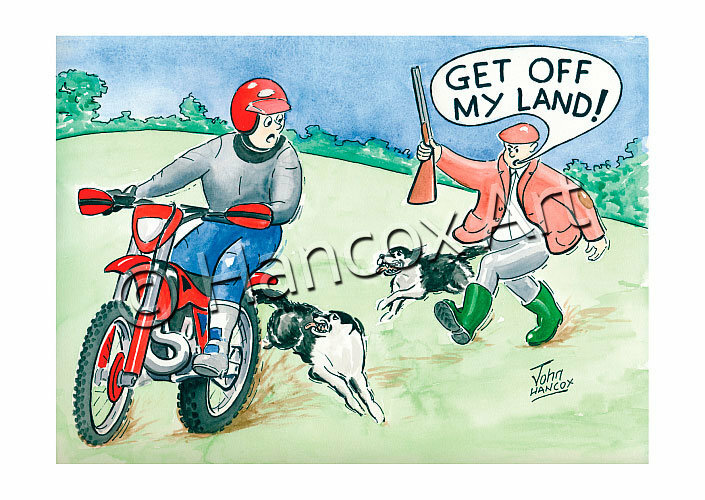 Why would they need a licence - they're clearly just nuts. Check the monkeys out waiting to pounce on some food without having to pay for it. Mukdahan to Khon Kaen minivans or buses.